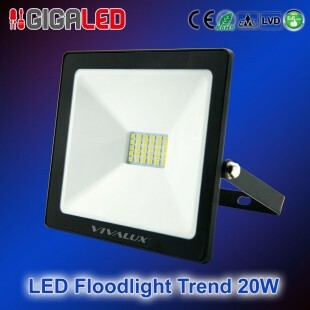 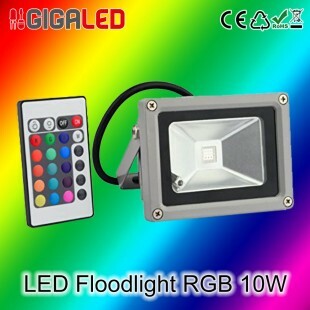 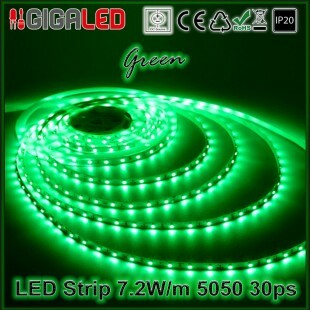 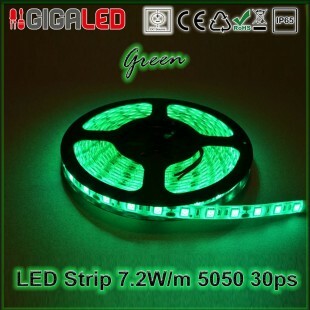 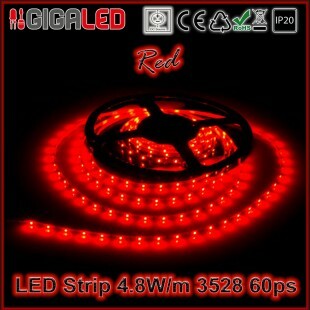 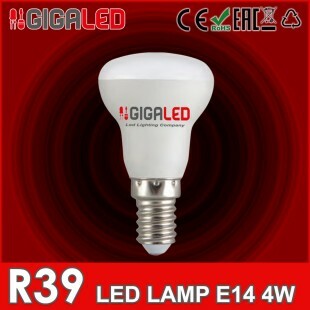 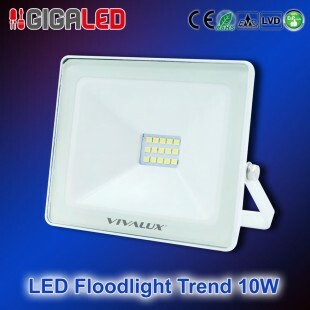 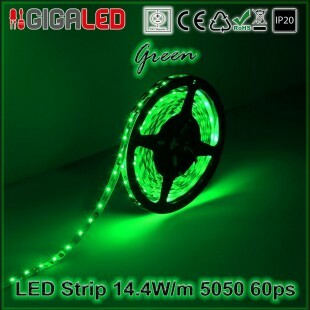 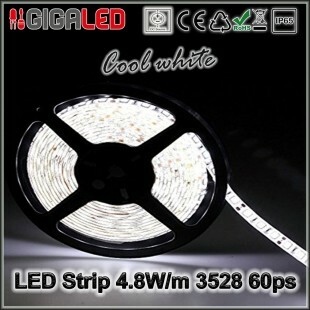 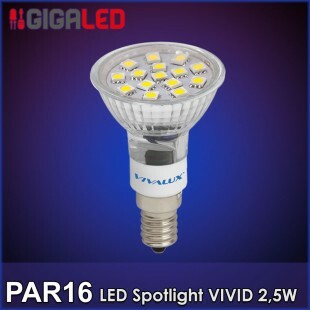 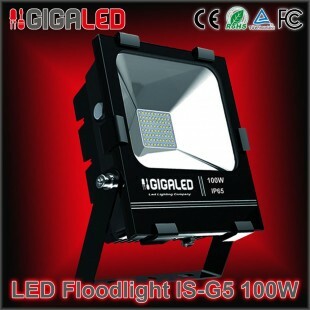 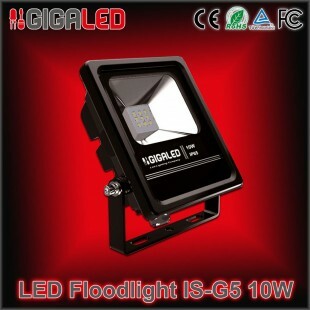 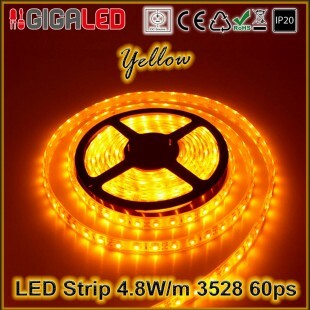 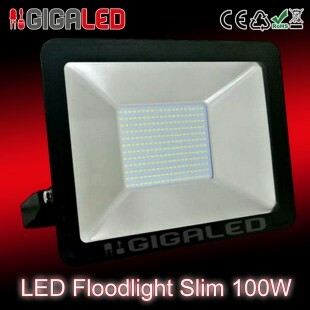 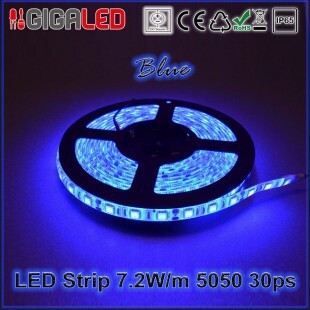 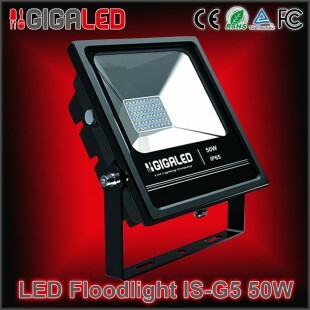 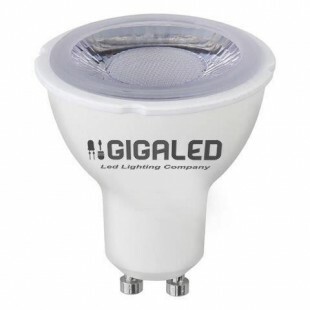 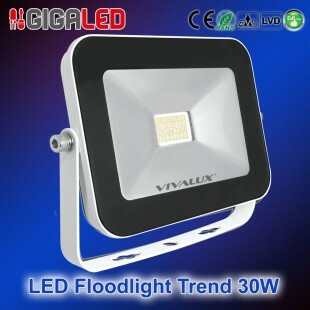 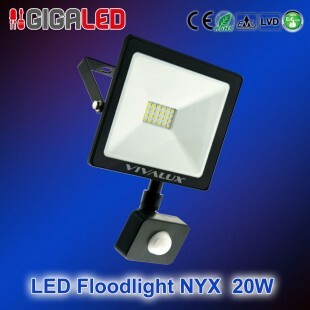 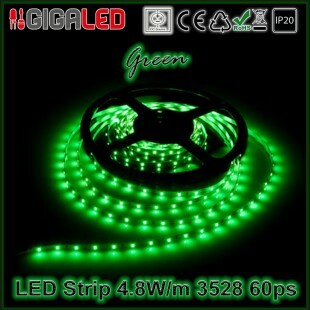 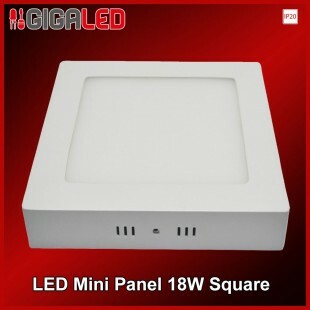 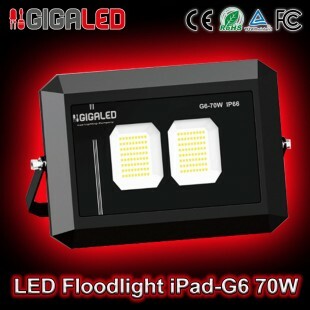 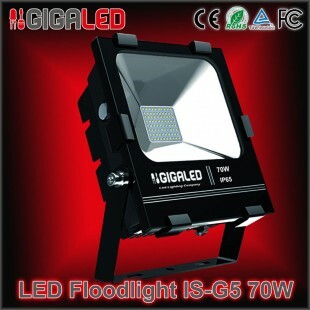 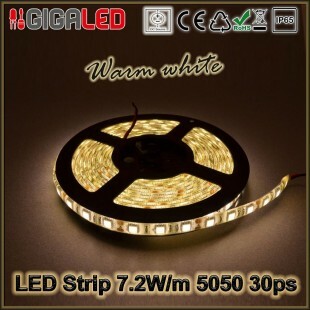 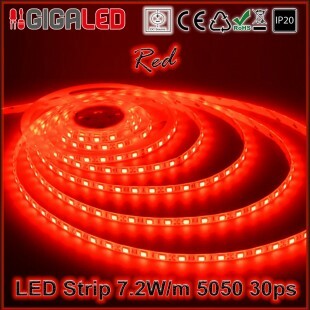 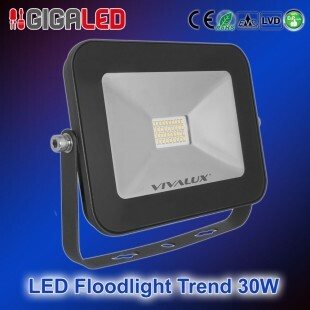 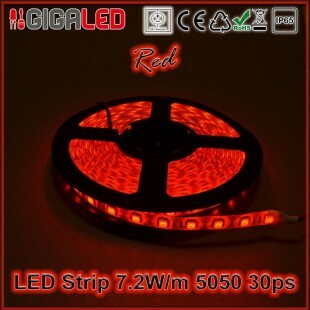 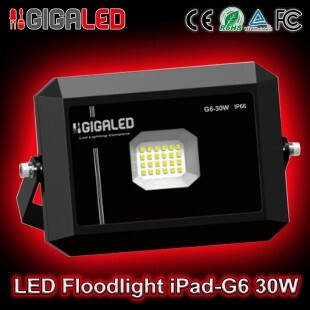 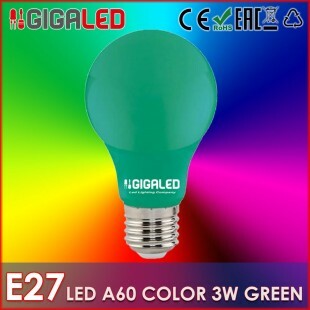 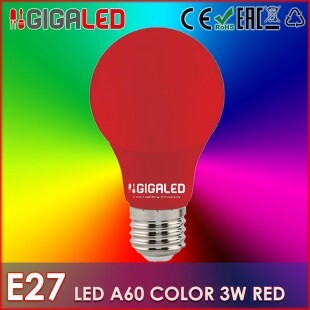 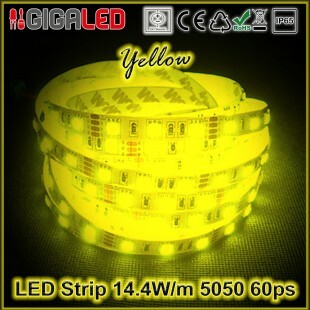 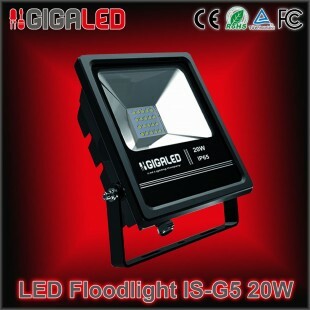 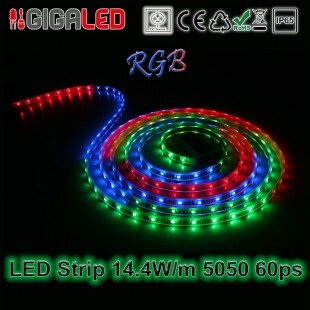 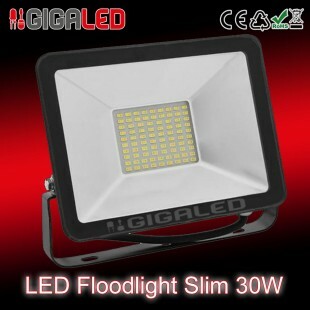 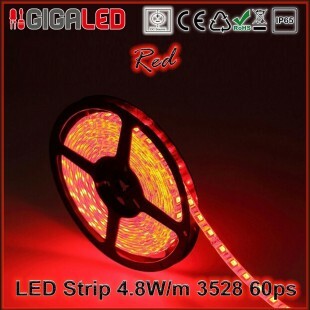 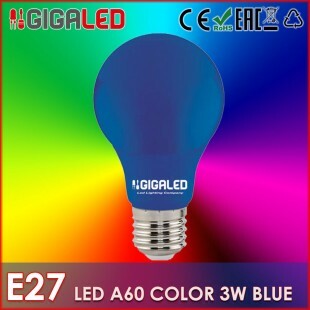 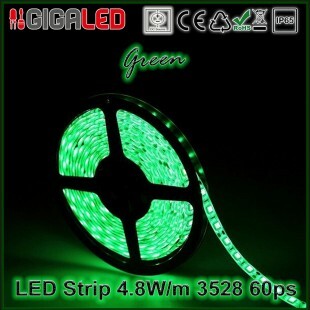 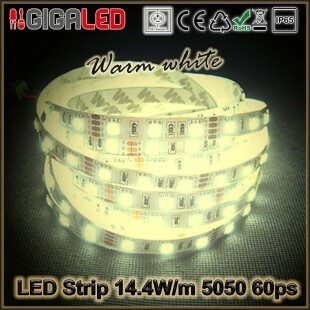 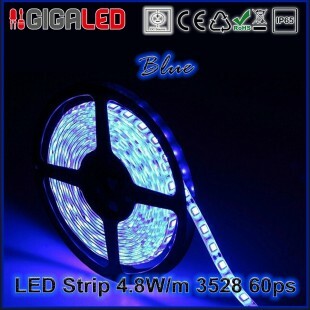 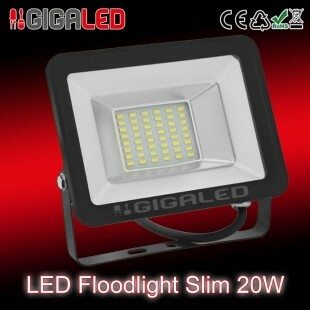 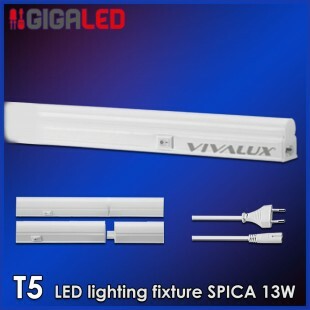 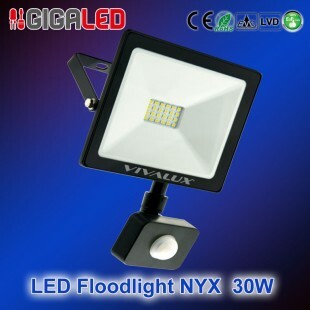 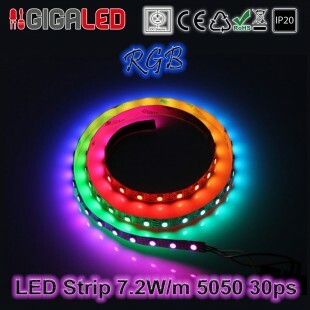 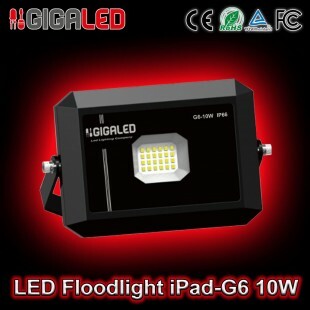 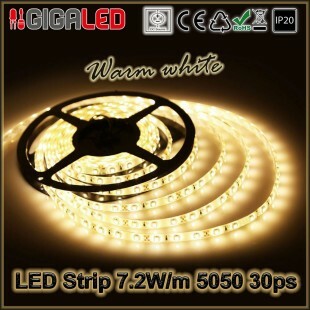 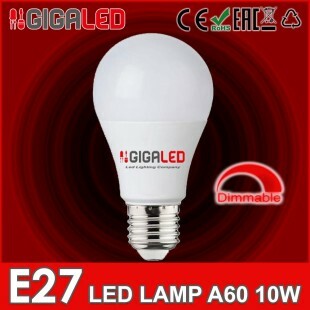 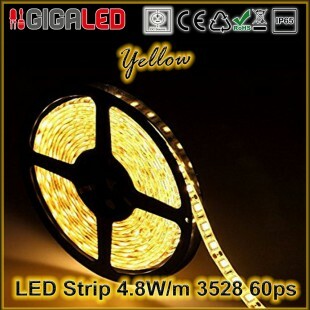 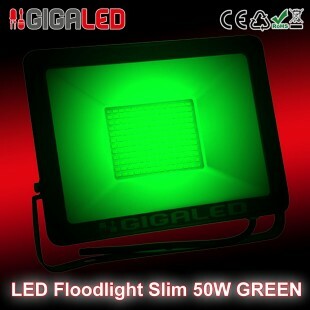 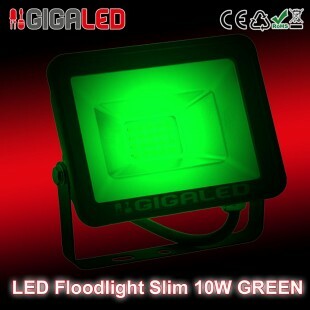 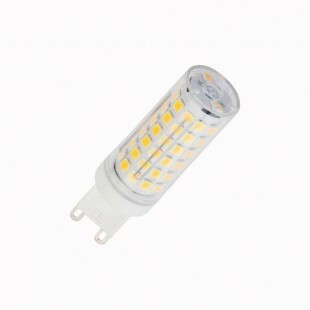 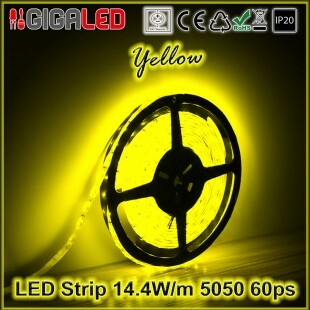 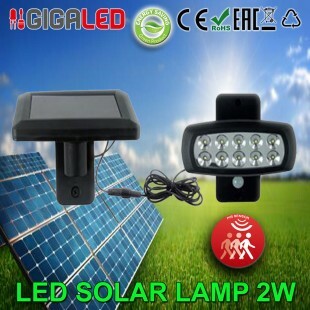 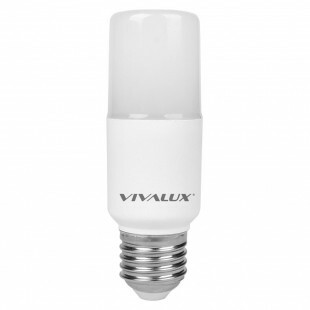 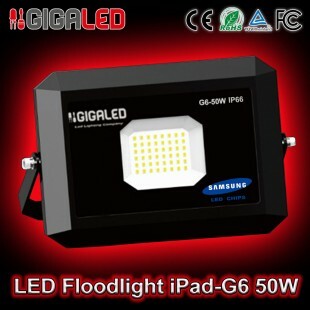 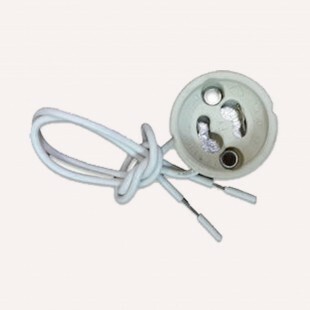 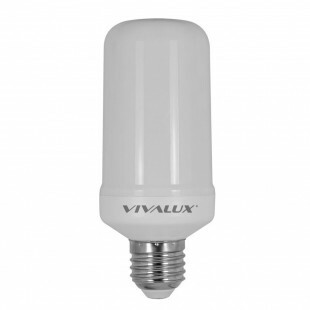 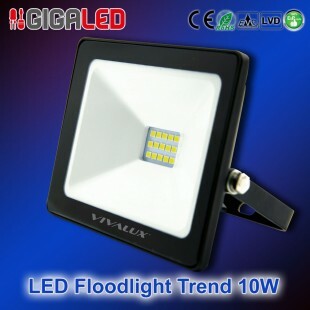 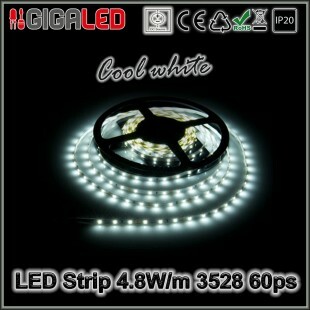 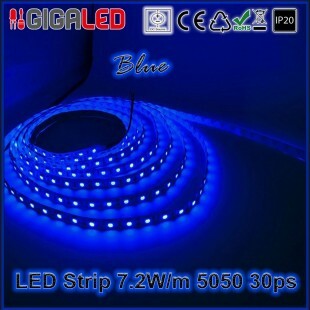 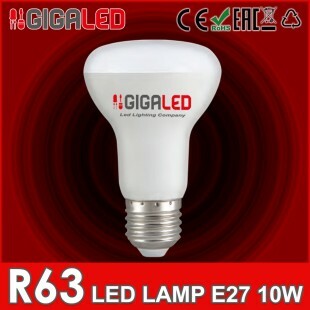 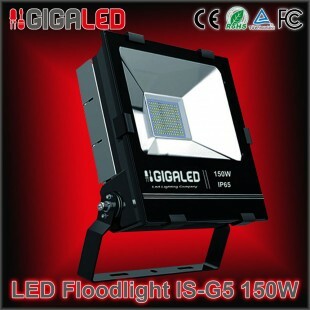 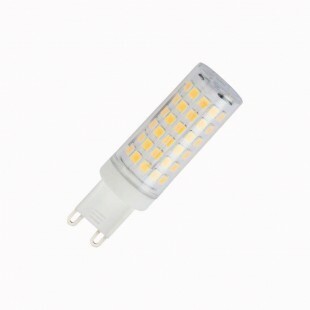 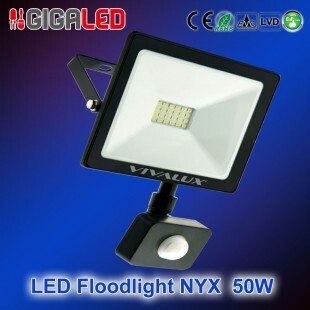 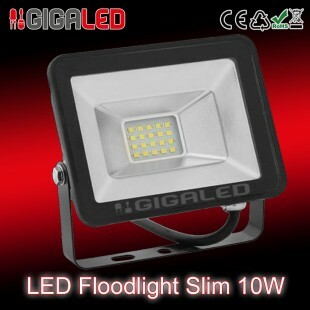 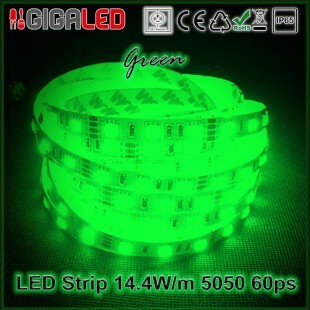 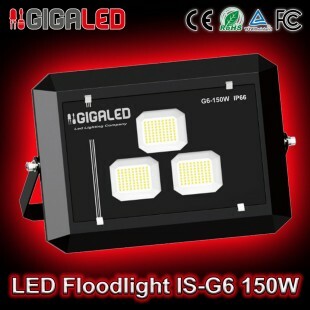 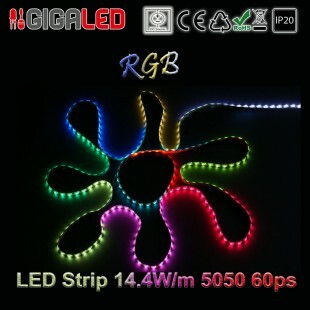 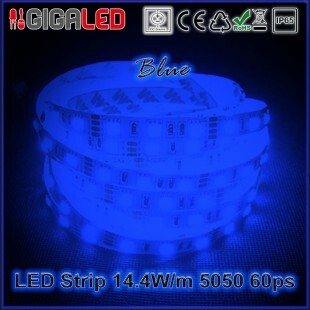 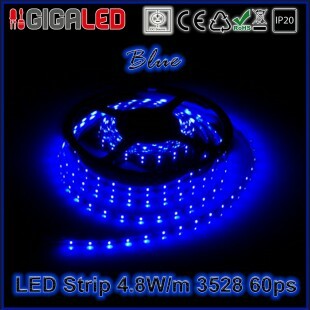 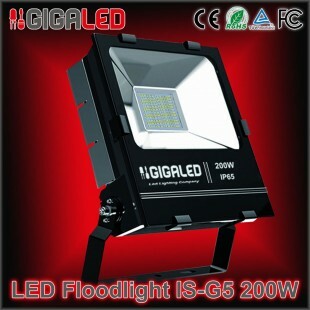 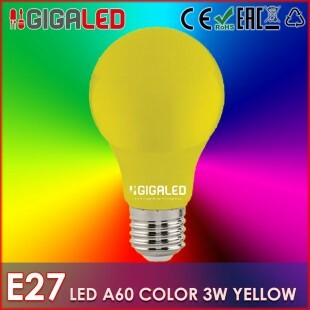 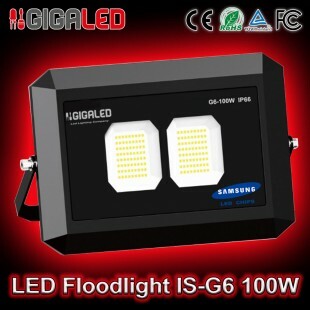 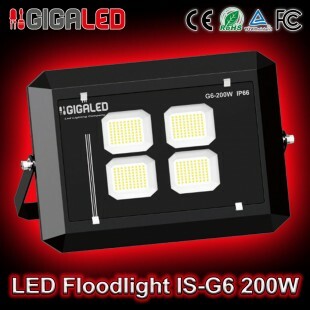 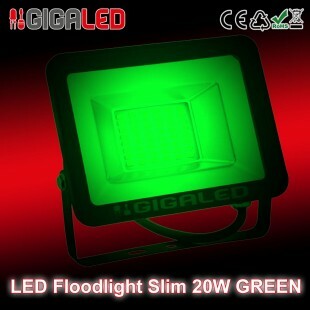 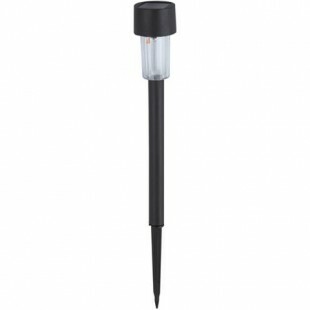 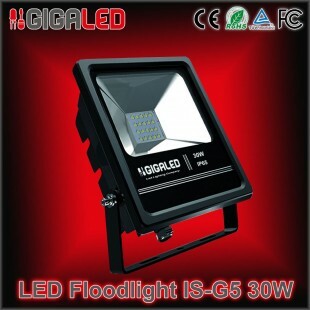 LED light with SMD IP20-IP54. 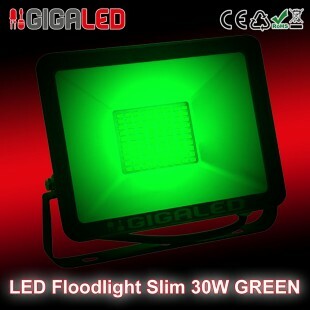 Do you have problems with your order; Call immediately +30 23940 24524! 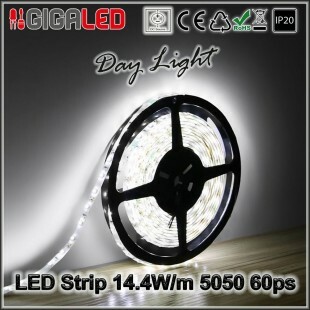 We are here to help you every day from 09:00am (greek time) until late afternoon. 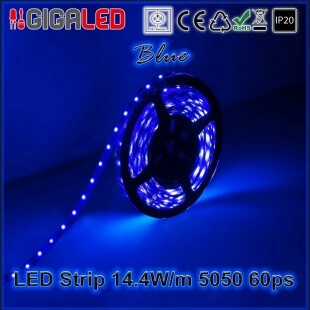 We are professional electricians, and have deep knowledge of this subject with experience over 20 years!.There are many available payment methods such as via paypal and credit cards with Visa / Mastercard.. 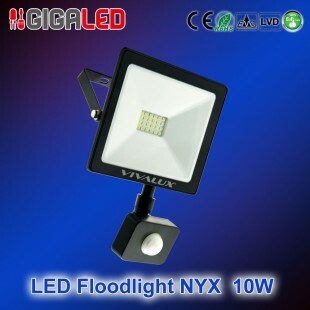 Together with the products you will receive the legal document (receipt / invoice) which is the guarantee of your product. 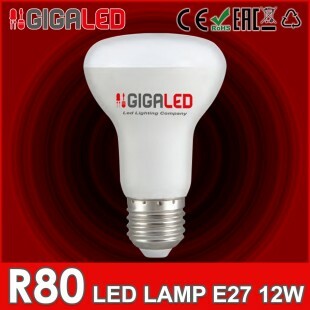 For most of our products we provide two (2) years warranty. 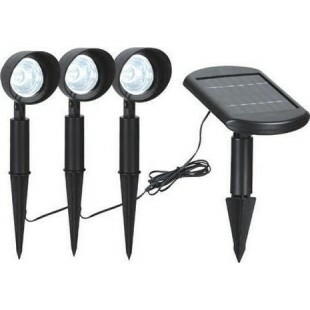 We know and we can patenting on your behalf anything regarding LED. 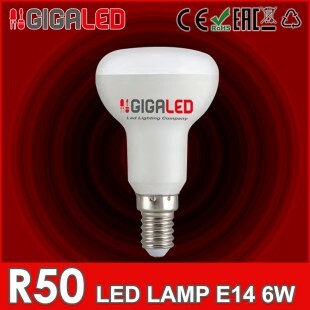 We have entrusted hundreds of companies so far. 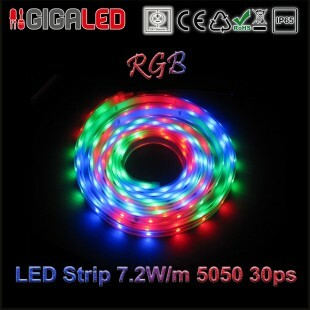 Why not you too! 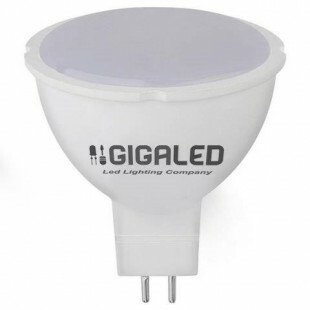 Join our newsletter list and receive helpful updates and offers of Gigaled products and services.